To compliment this service, the popular “Fuel & Fun Package” has been re-developed to incentivize domestic and international travelers to book a flight on the new Porter Airlines service to Muskoka during the 2019 flying season from June 27 to September 3, running Mondays and Thursdays (except on long holiday weekends, when the service will run Tuesday instead of Monday). 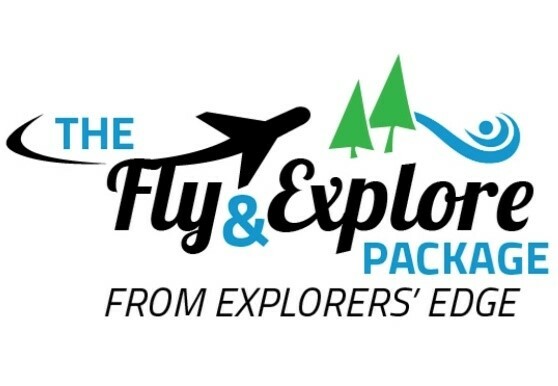 The Fly & Explore Package will encourage commercial air service travelers to book a minimum two-night stay with participating Accommodation Providers, and for them to additionally visit regional Experience Providers (attractions, dining establishments, etc.) during their stay. 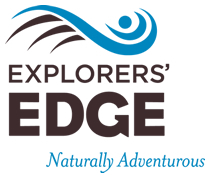 To participate in this program and to have your business listed in promotional materials for it, please complete and return one of the following by Monday, April 8 at noon to erin@explorersedge.ca. Promotion of this program will begin on April 8. For the PDF Accommodation Provider Agreement, click here. For the PDF Experience Provider Agreement, click here.